Corner Lot on W. Washington (M-57) Excellent traffic counts and visibility on this Corner Lot on Greenville's vibrant West Side. PUD Approved for drive-thru all drains and easements recorded. 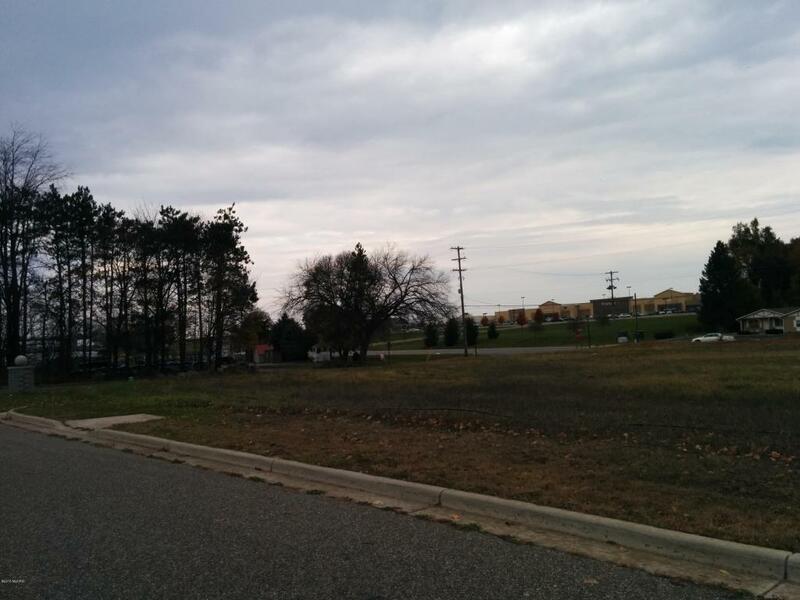 For Lease or Build-To-Suit.,Corner Lot on M-57 on Greenville's busy West Side. PUD Approved for drive-thru and easements. Excellent visibility for your Build-To-Suit business venture. Call today for brochure and more details. Listing courtesy of Clinton Realty Hathaway Companies.